It's Here... The Official David Newman iPhone App. Has music, tour dates, videos, photos, puzzles and more! It's available at iTunes and at the link below... Enjoy! Pre-Order and Listen to New CD! 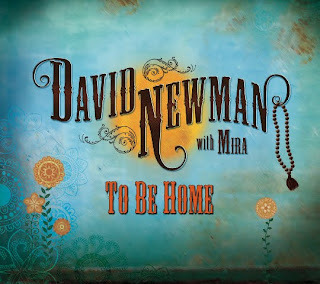 My new CD, TO BE HOME, is now up on my site - http://www.davidnewmanmusic.com. There you can listen to clips and pre-order a copy. I am elated to share the new music with you. Enjoy!! 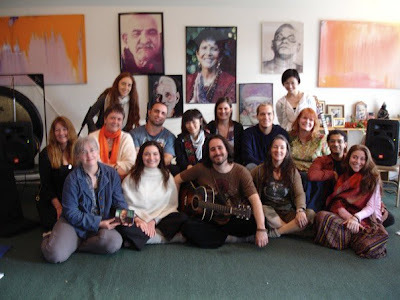 What a joy it was at Kashi for Kirtan College!! Enjoy these photos from our week of Bliss!